Not sure what to give someone? Giving a choice of skin care products is a wonderful gift, the perfect idea and they’ll really appreciate you for it. 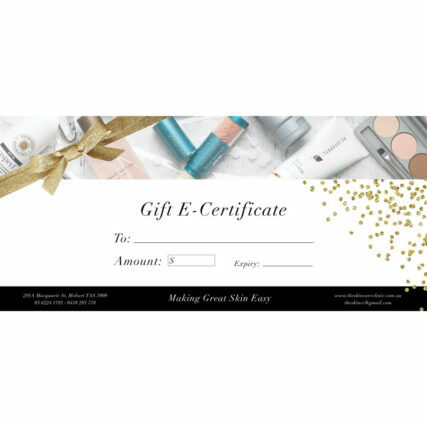 A Gift e-Certificate from The Skin Care Clinic allows your friend, colleague or family member to choose just what they want. NOTE: gift certificate purchases are only available via credit card payments. Please do not use Paypal if purchasing a gift certificate. We don’t discount our Gift e-certificates during sale periods. Gift e-certificates are delivered by email with instructions for redeeming them at the checkout. There are no hidden extra’s for them to pay unless they spend more than you have given. 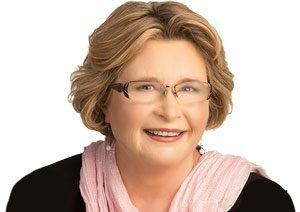 They are however, only redeemable in the online store, not for facials, in-clinic treatments or products. 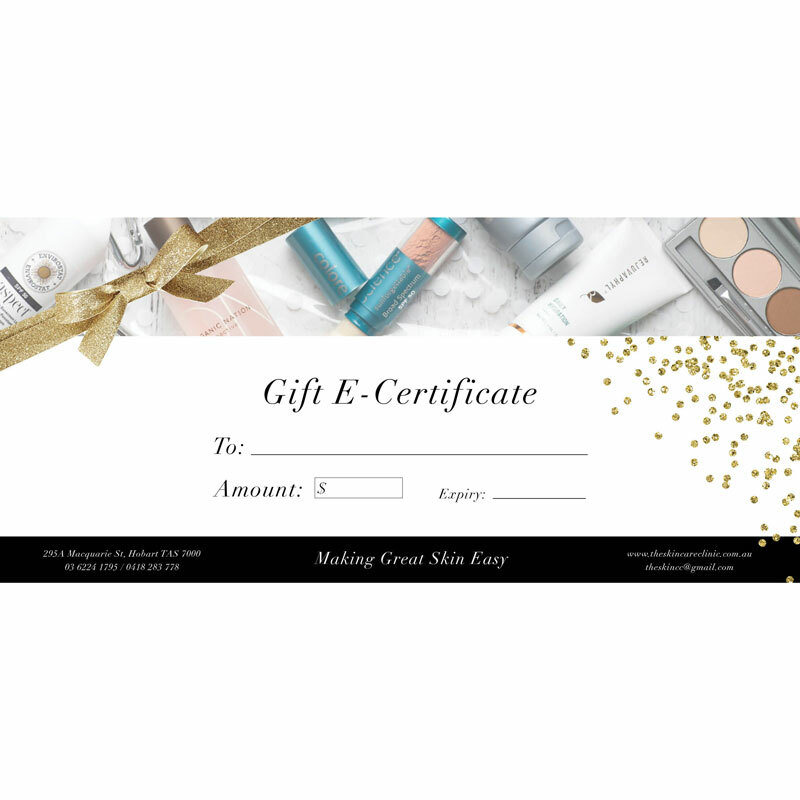 To give your Gift e-Certificate, simply add the recipients details and an optional message on the checkout page.